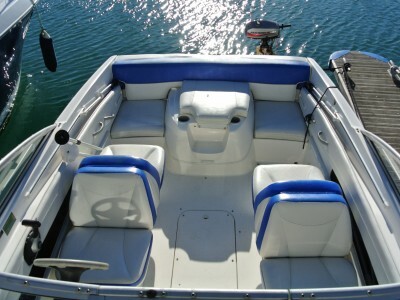 Fun doesn't have to end at sunset. 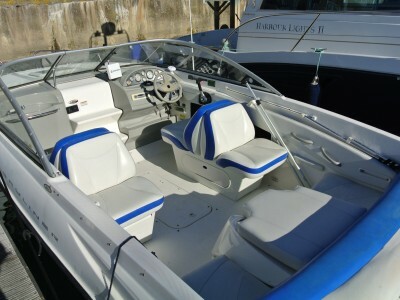 The Bayliner 212 Cuddy keeps the fun going with a roomy sports cuddy cabin that includes a portable toilet and a cushioned V-berth. 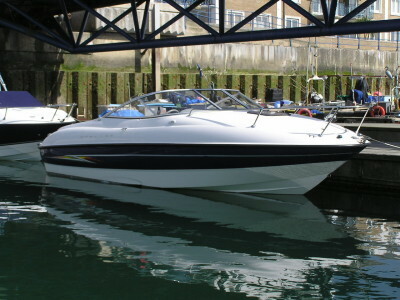 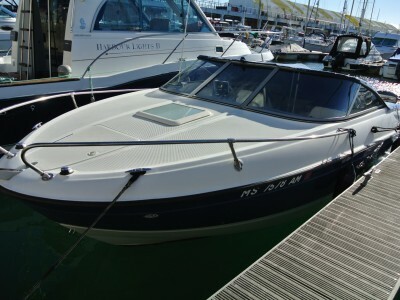 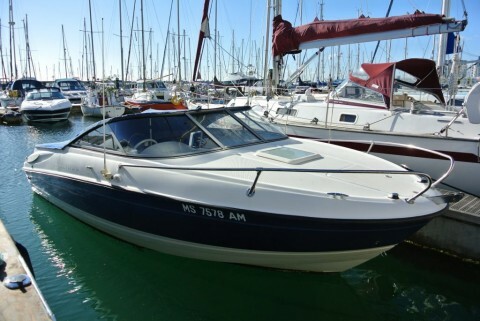 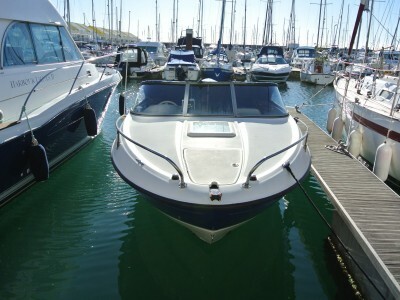 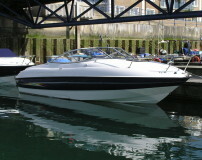 A 'stepping stone' to a cruiser, this boat has features that make it one of the most versatile models. 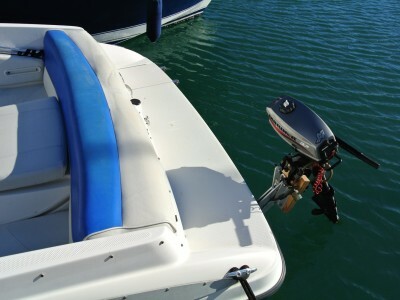 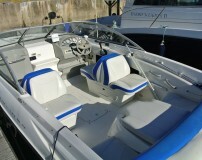 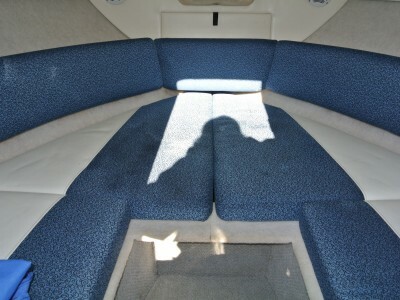 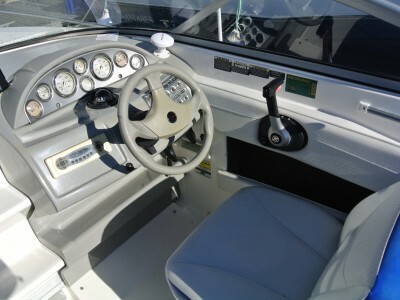 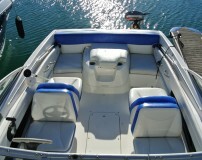 Aft jump seats, pilot & co-pilot seating and excellent storage make boating comfortable for you and the whole family.